The Winnipeg Blue Bombers’ list of January transactions is long and it is meaty. Important names like Adam Bighill, Jackson Jeffcoat, Stanley Bryant and Justin Medlock have all been re-signed before becoming free agents next month, as have loyal foot soldiers like Michael Couture, Shayne Gauthier, John Rush, Chad Rempel and Jake Thomas, while defensive back Anthony Gaitor had his contract extended this week. 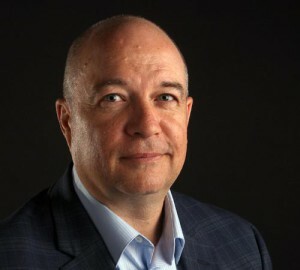 It represents more solid work by Bombers management that dates back to the end of the season and has put the club in a good position, especially as it relates to the rest of the Canadian Football League’s West Division, which we touched on in the our first free agent preview series last week. But with the free agent market opening in 19 days, the list of those still unsigned is both daunting and unnerving to the club’s faithful. That group includes Canadian starters like safety Taylor Loffler and centre Matthias Goossen, both CFL All-Stars, guard Sukh Chungh – a West Division All-Star – as well as receiver Nic Demski. 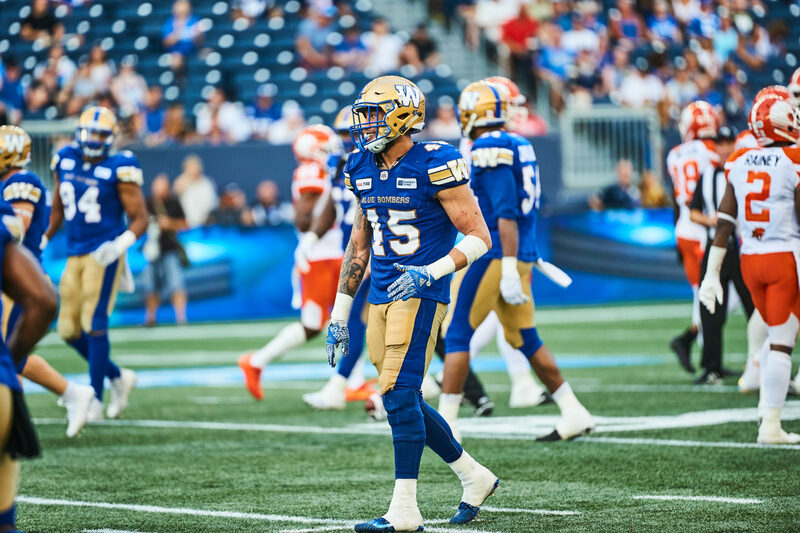 There are five import defensive starters from 2018 still unsigned in linebacker Jovan Santos-Knox, defensive backs Brandon Alexander and Kevin Fogg, and defensive linemen Drake Nevis and Tristan Okpalaugo, as well as receivers Weston Dressler and Ryan Lankford. Also still unsigned are Canadians Trent Corney, Jeff Hecht, Kienan LaFrance, Thomas Miles, Brendan Morgan, Frederic Plesius, and Frank Renaud. 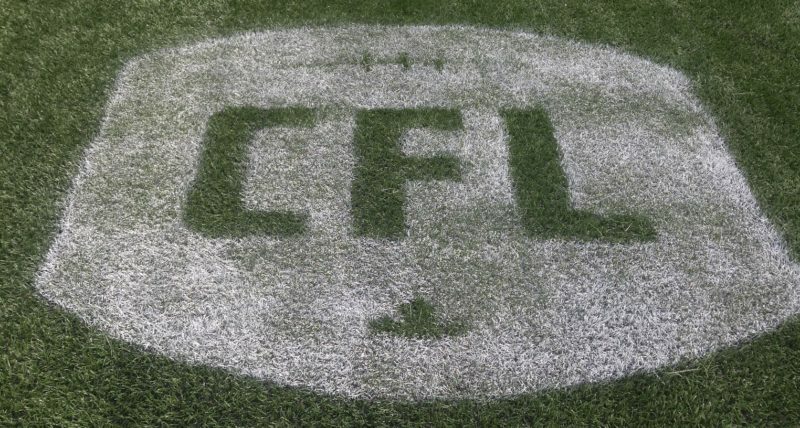 All told, that’s 19 remaining unsigned free agents, including 10 starters from a year ago – four of them Canadian of which two, Loffler and Goossen, are CFL All-Stars, a third in Chungh is a divisional all-star while Demski finished third on the club in both rushing and receiving yardage. The challenge for the Bombers now, then, is multi-layered. 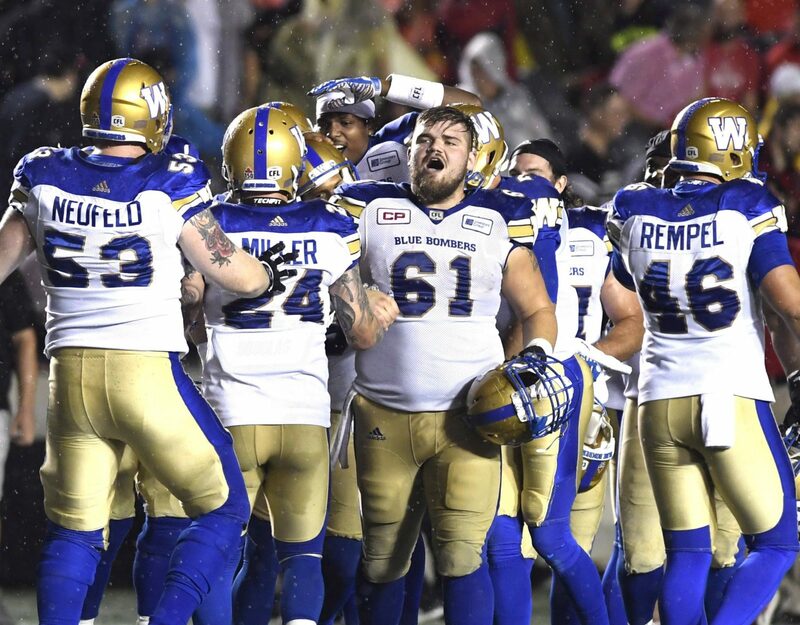 First, this is a team that has posted three consecutive double-digit win seasons – and is second only to the Calgary Stampeders in wins over that stretch – which has raved about camaraderie in the locker room and the continuity throughout the organization. 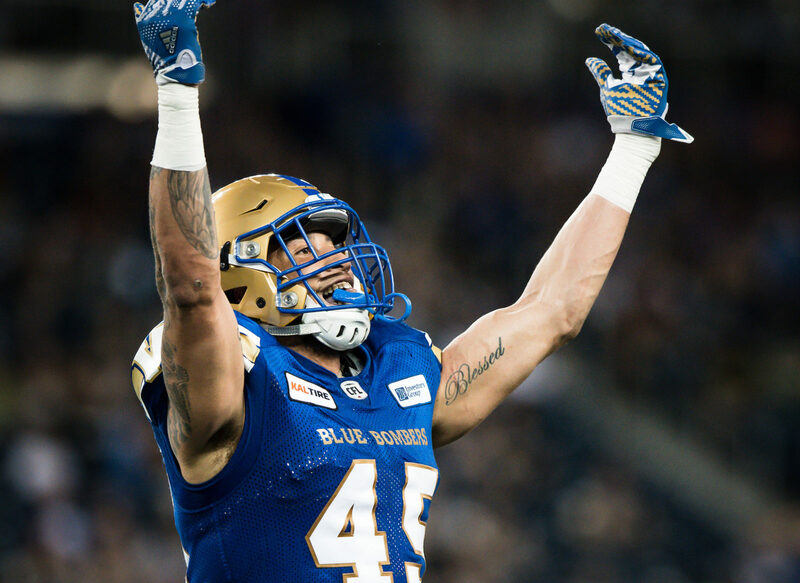 But with Chris Randle, Ian Wild and Maurice Leggett released this winter, the inevitable change that comes with every CFL offseason – especially with an expiring collective-bargaining agreement – the 2019 Bombers will have a lot of new faces in new places from the squad that took to the field against the Stamps in the West Final. There’s also the not-so-tiny salary camp implications to consider. Canadian starters that get to free agency are often at the centre of bidding wars, even in a market that will be flooded with an unprecedented number of players. 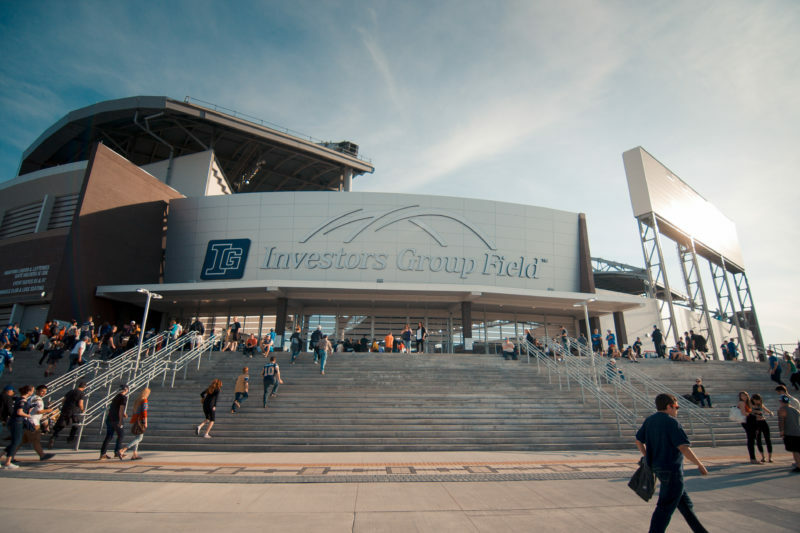 And so, as much as the Bombers should be applauded for the work already done, they have some intriguing decisions ahead while they weigh the need to upgrade certain areas while balancing the chemistry/continuity factor. In short, it’s virtually impossible to do all that, especially with the terms of the salary cap still undetermined. So, who stays and who goes under those parameters? 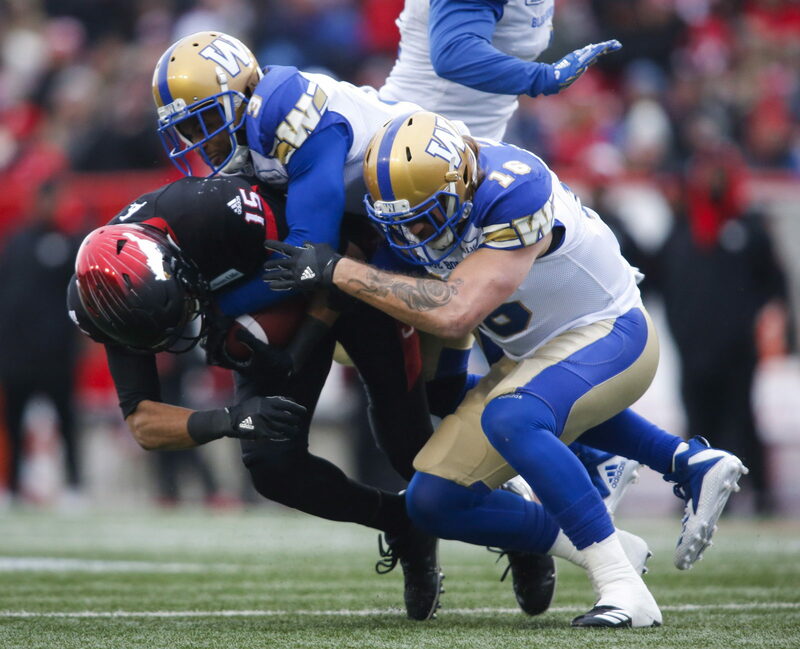 Do the Bombers continue to spend big dollars on an offensive line that was instrumental in Andrew Harris winning consecutive rushing titles and was the backbone of the league’s highest-scoring offence by bringing back Goossen and Chungh? Or do they roll the dice, knowing that the O-line cupboard is stocked with ripening Canadian prospects like Couture, Geoff Gray and Cody Speller and holding two first-round picks in the upcoming draft? Do they re-invest in the defence, with Loffler, Alexander, Santos-Knox & Co. all part of a unit that had morphed into a CFL powerhouse by season’s end? Or do they hope they can fill any prospective holes on that side of the ball through the open market? 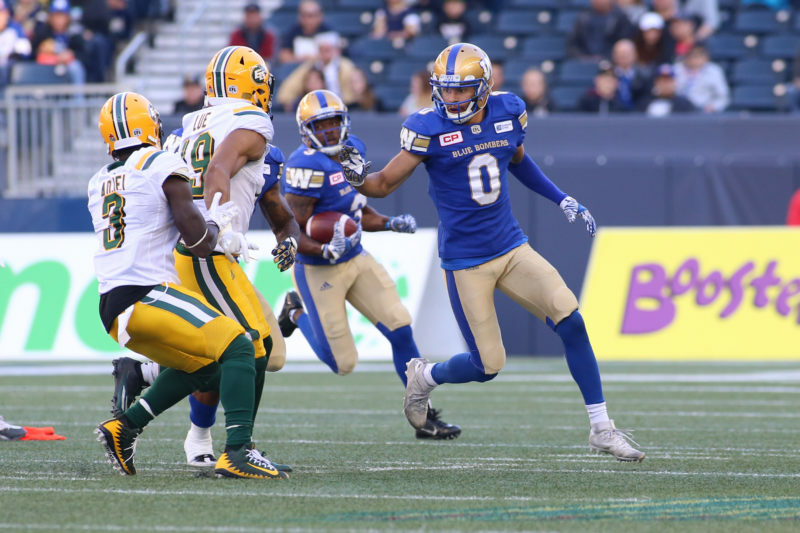 Earlier this week, yours truly served up a very informal Twitter poll, asking fans to weigh in on which of the Bombers pending free agents was the highest priority. The results weren’t surprising – especially with Bighill now back on board – but were hardly conclusive. There were 1,298 respondents, with 27 percent indicating Loffler should be the top priority, followed by Chungh at 26 percent, Goossen at 25 percent and Santos-Knox at 22. That lack of consensus, we can only guess, likely mirrors the discussions being held behind closed doors on Chancellor Matheson Road. What happens next – in the days leading up to the opening of the free agent market on Tuesday, February 12th at 11 a.m. – and in the hours after the annual talent grab begins, will be riveting drama.